The Culture Committee of United Cities and Local Governments (UCLG), partner of Interarts in the Culture at Work Africa project consortium, recently published the report “Cultural Heritage and Sustainable Development: Themes and key examples in European cities”. 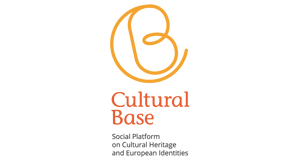 This report promotes the idea of ​​culture as a fundamental dimension both for sustainable human development and local governments’ cultural policies, focused on the protection of identities and rights in the social, environmental and economic framework. 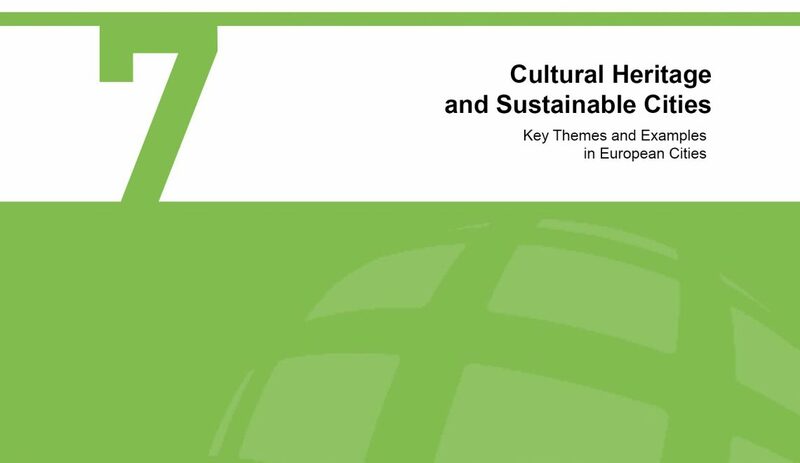 The themes and key examples of European cities that are described in the report analyse both tangible and intangible aspects of cultural heritage and its relation to sustainable development in the form of projects, programs and local policies. Without doubt, this responds to the objectives of the European Union’s ‘2018 European Year of Cultural Heritage’ and the United Nations’ ‘2030 Agenda for Sustainable Development’ and, more specifically, to its Sustainable Development Goals (SDGs). All these, aim to stablish new innovative and intersectorial models for a more inclusive and participative governance. For more information about the report, please consult the following links.